What is a Smartphone without a data plan, subscription or browsing? Obviously nothing right? Well, not in this modern age. From a post I shared recently, you should already know that buying a phone should be based on your preference. If proper consideration is taken when buying a phone, you'll sure live a life free from the condemnation of your conscience. Since we've dealt with that already, let's face other matters. Due to the volume of questions I get concerning the Glo Data Plan for BlackBerry, I earlier gave a final verdict and confirmation to Glo Internet Subscription for BlackBerry, you should read that. Though I believe we're still going round this same circle. In Falz voice: I know there is something! If you're a BB user and still yet to join the bad gang of Android, Windows or iOS users then this post is for you. I'd ask this question once again! What's up with the faithfulness? Network providers are already turning their back on us. So far into the year, it's been deactivation of one service or the other. Concerning the BIS, some telecoms have limited their BlackBerry Internet Service while others have given totally deactivated as their final verdict. In all, there is a warm and delightful news for Airtel Subscribers. This should clear the air. Though Airtel has taken down the BIS Plan Page on their website, the BlackBerry Internet Subscription on the Airtel network still works. In order to confirm the validity of this update, I emailed Airtel Customer Care and also pulled a call to Airtel customer care via 111. Thank you for contacting AIRTEL customer care. In response to your mail, please be informed that Blackberry Internet Service (BIS) is still available on the network. Thank you for taking out time to inform us about your enquiry, we appreciate your continuous patronage. So, YEAH! 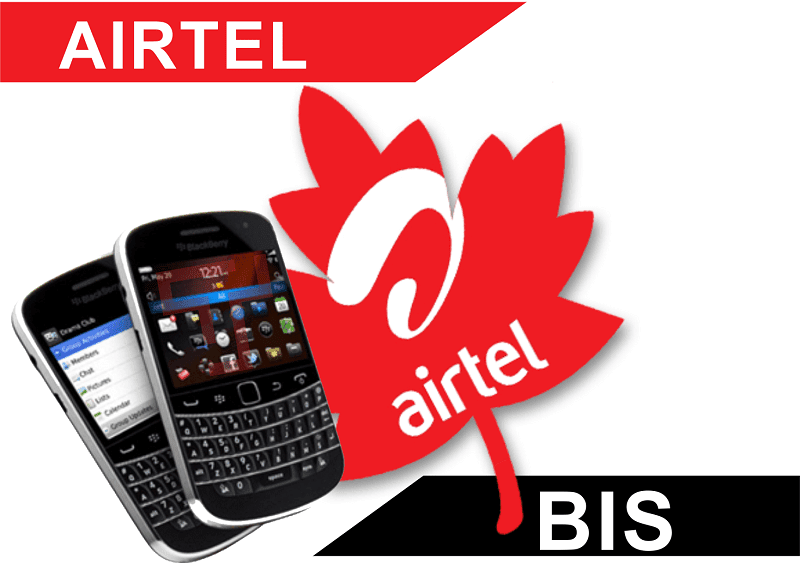 Airtel Internet Subscription for BlackBerry still works. The Airtel monthly data plan and Airtel unlimited plan are no exceptions. It's worth mentioning that the regular BlackBerry 3GB sub for 1000 Naira still work on Android, though it requires you tweaking your IMEI which personally am not comfortable with. Studies have shown that the dangers of tweaking IMEI are far greater than the possible pleasures. That'd be all for now. Don't forget to join the Consumer Community who are safe and informed. In the meantime, if you've got any question or contributions, feel free to drop them in the comments.